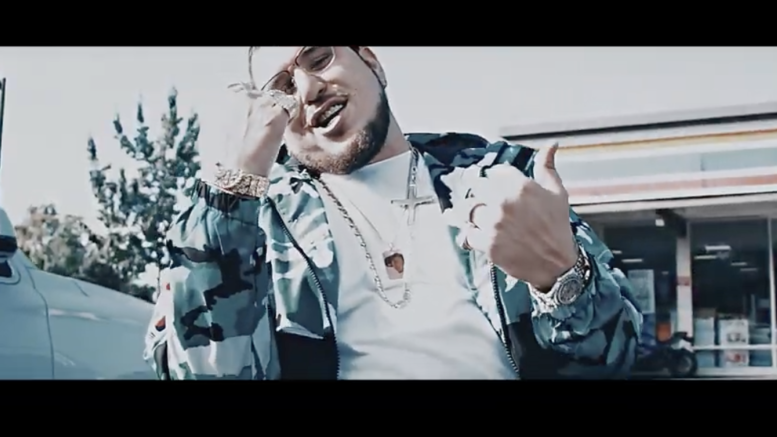 Anderson, South Carolina’s own Warrior Wes teams up with Sacramento, California rapper 48 Slim for their new visual “Cultcha” produced by Suave Beatz. This is the first single off of the “White Boy Wes and Pimpin’ Slim” movie soundtrack. Watch the video directed by Tower World Films below! Be the first to comment on "Video: Warrior Wes & 48 Slim “Cultcha”"